BROE auctioneers are delighted to introduce Unit C Tower Commercial Centre. Located in the heart of Clondalkin Village, the property enjoys a prominent position on a established retail thoroughfare that benefits from significant passing trade both vehicular and pedestrian. 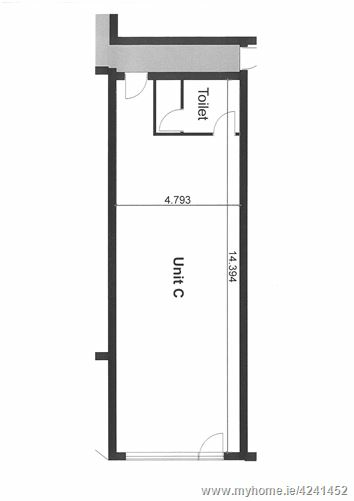 The approximate gross internal floor area is as follows: 53 sq.m. All intending tenants are specifically advised to verify the floor areas and undertake their own due diligence.